Admission is $4 at the door and $10 for early entry at 8 a.m. 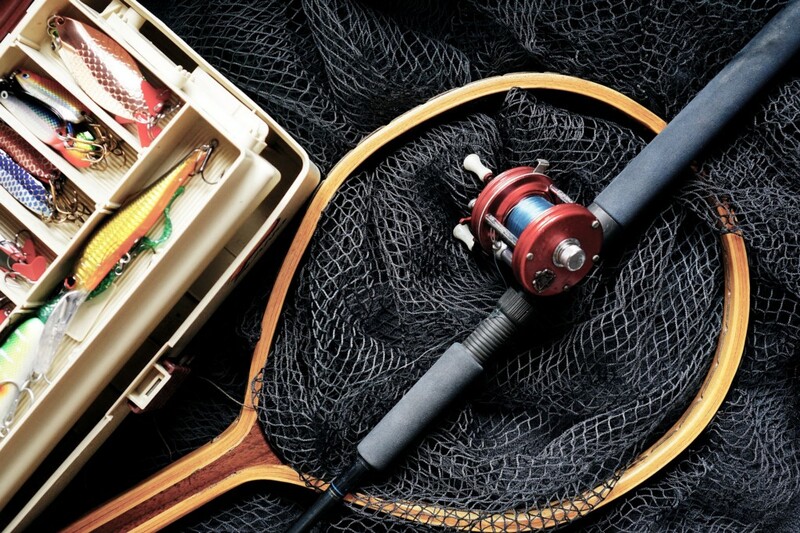 The Palmyra Fire Department hosts its “21st Annual Fishing Tackle and Flea Market” on Sunday, Feb. 11 at the Charles Street School, 100 West Charles Street. Doors will be open from 9 a.m. to 2 p.m. rain or shine. Vendors will be on hand with new and used fishing-related items for both saltwater and freshwater fishing. Admission is $4 at the door and there will be refreshments on site. Early admission is $10 at 8 a.m. Palmyra Fire Department is an all-volunteer organization and this is a critical fundraising event. For more information, please call John Miller @ 856–786–0718.